When I was in Bologna I went to one of the coolest stores that had as many glasses as clothes or sneakers. I love the concept and the interior. It used to be an old workshop and some of the walls with all the hardware drawers are authentic. The store is called La Ferramenta di Bologna and is a sister store to the Ottica Giulietti e Guerra I wrote about a while ago. 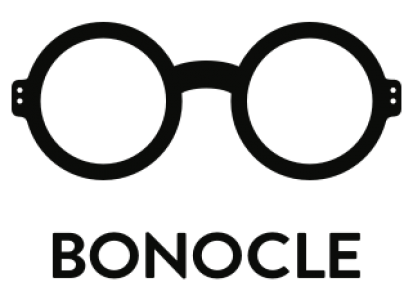 They carry many of the Bolocle favorite brands such as Graz, Theo, Oliver Peoples, MYKITA. So if you’re in Bologna be sure to visit La Ferramenta!